Oh, winter. You're a tricky one aren't you? There are the resolutions you have us pledging, then the lack of money (Christmas present shopping is helping us spend that), and the cold gloomy weather—it kind of makes everyone want to hibernate. So, why don't we? Can we get a collective cheer of "duvet day!" followed by a fist pump? This weekend, make staying in the new going out. We called on the team at Pfeffer Sal, one of London's coolest beauty clinics (honestly, just check out their website), to share their DIY skin recipes so you can complete an at-home facial and body treatment this weekend. “It’s easy to forget the skin is the largest organ in the body and is responsible for elimination, excretion, temperature control and absorption amongst other things, so it is important to feed and keep it healthy,” says Tarryn Warren, lead therapist at the clinic. 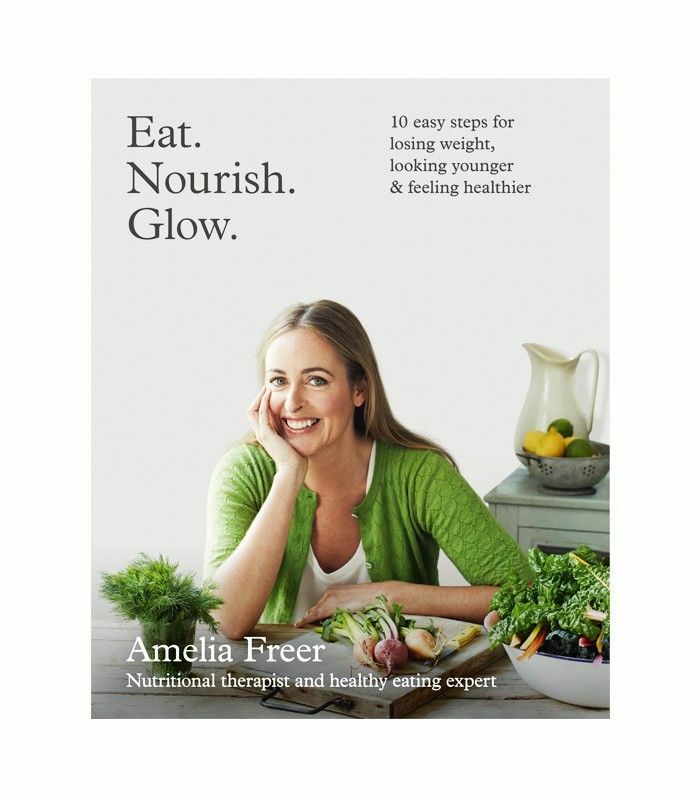 All the ingredients are things you will find in your kitchen (or a short walk to the local Tesco should do it) so they won’t break the bank—crucial at this time of the month. Keep scrolling for your at-home skin recipes, including our pick of the best affordable buys to help you relax at home. 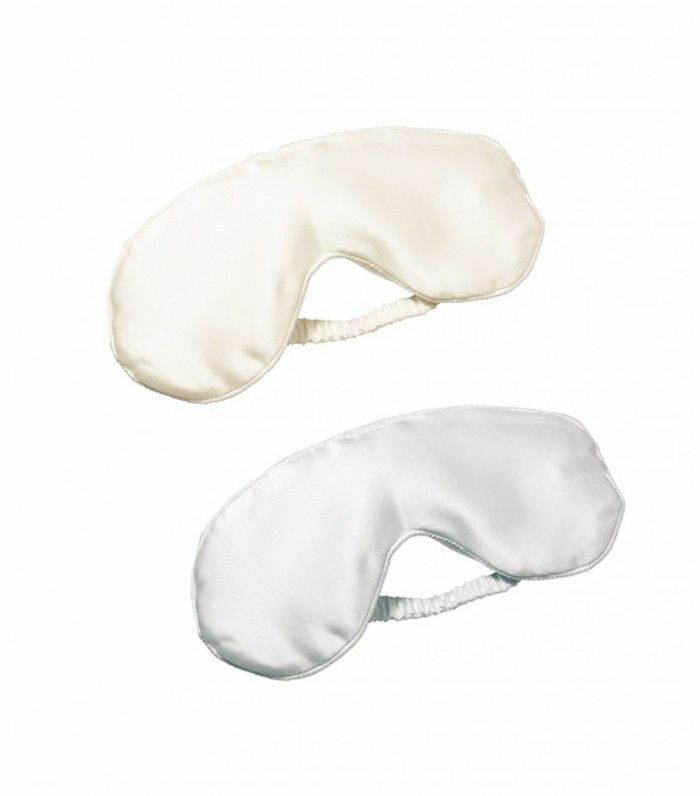 Use coconut oil on cotton wool pads to cleanse the skin—this gently and effectively removes eye makeup and dirt. 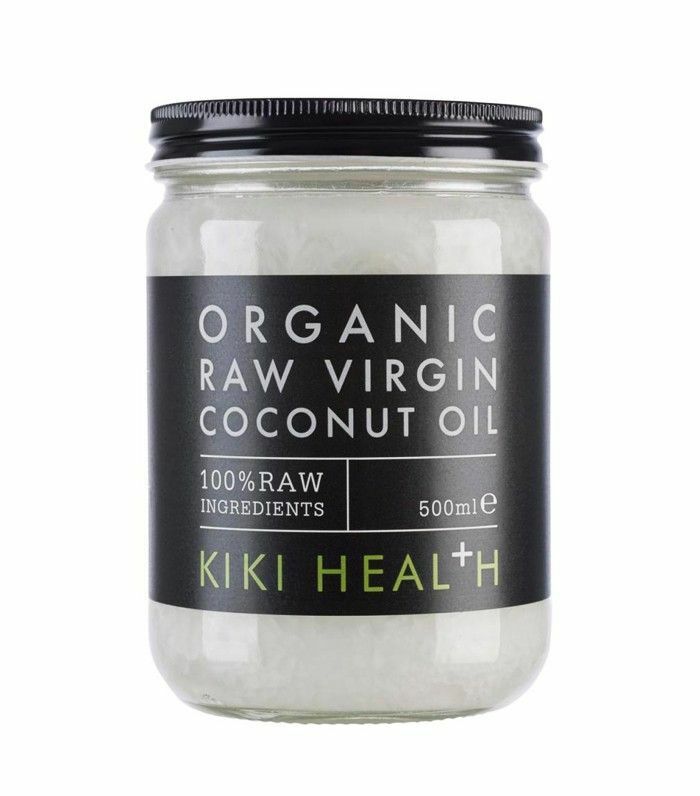 Coconut oil should always be organic and raw. This product works wonders in skincare and can be used in many ways. Use apple cider vinegar toner, again on cotton wool pads. Apple cider vinegar contains malic acid which helps exfoliate the skin and removes breakout-causing bacteria. To make your toner, mix filtered water with raw organic apple cider vinegar at a 50:50 ratio. Sensitive skin should mix 3/4 water and 1/4 apple cider vinegar. Always buy apple cider vinegar containing the unpasteurised mother. You should see this written on the bottle. 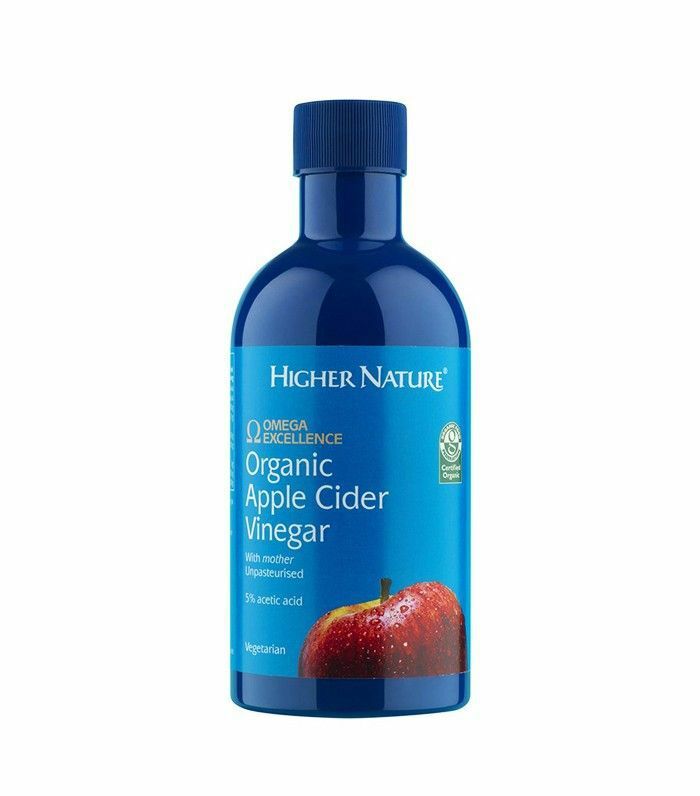 We recommend Higher Nature Organic Apple Cider Vinegar (£8). If you want to do a little extra exfoliating, please go easy. Many people over-exfoliate and cause more damage than good. Here is one of our favourite recipes for an at-home chocolate scrub. Apply all over the skin and then focusing on problem areas, use light circular motions on the skin using your fingers tips. This is also a great one for the body so just multiply the recipe by three. Our favourite at Pfeffer Sal is our Inside and Out Smoothie, which helps boost the skin with vital nutrients and antioxidants. Blend all ingredients except for the turmeric. Once it has a nice consistency, smother your face with the mixture. Massage and leave on for 20minutes. With the remaining mixture, add the turmeric, blend again, and then enjoy drinking the nutritious smoothie mix. You want to leave the mask on for 20 minutes. After you have washed off your mask, massage a few drops of almond, coconut or hemp oil onto your skin and do some light tapping and knuckling movements. Wipe off any excess and leave your skin overnight. This is simple! Cut a blueberry in half and gently rub the juice under your eyes. You can put some cucumber slices on your eyelids once you have applied the face mask. Your body moisturiser should be as clean and pure as possible because you use it everywhere. Coconut oil makes for a beautiful body moisturiser. 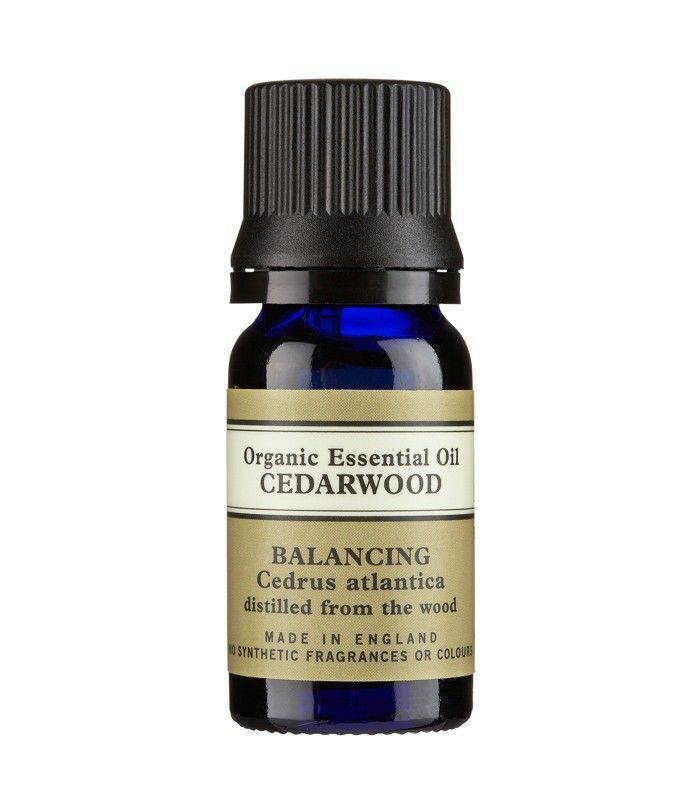 You can mix in a few drops of your favourite essential oils as well to add fragrance. This is the perfect recipe for anyone concerned with pigmentation or skin ageing on the hands. Mix together and apply to backs of your hands to help lighten pigmentation and soften skin. Ideally try to do this at least once a week. 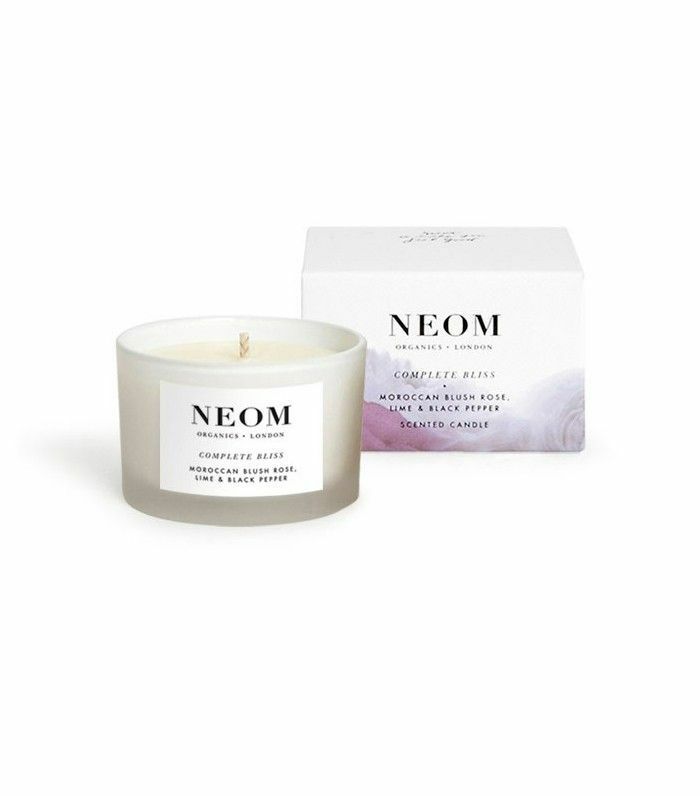 Keep scrolling for our pick of the products that will help you relax and recharge this weekend. 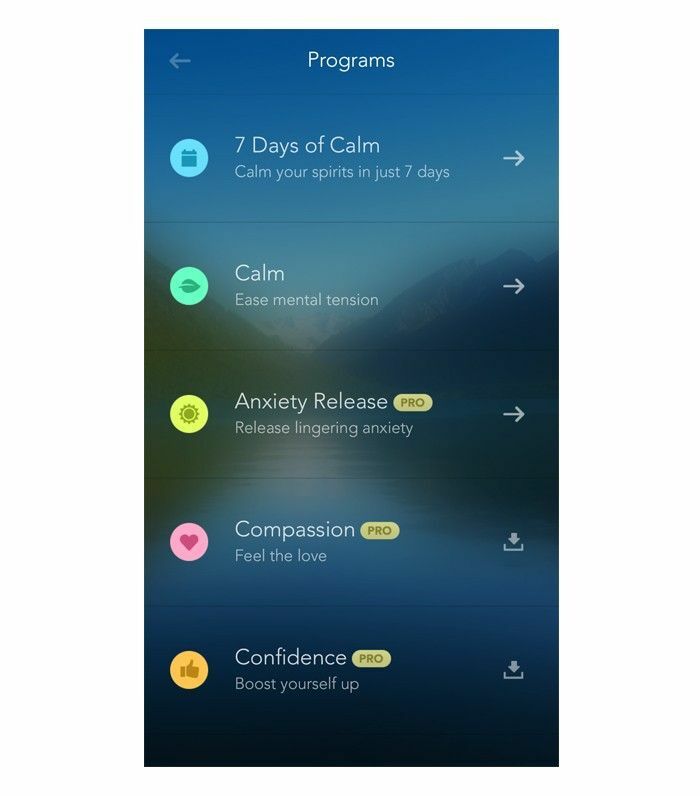 This app has a free 7 Days of Calm programme that teaches the basics of mindfulness. The sweet potato cakes recipe with grilled tiger prawns and saffron sauce is the best kind of healthy comfort food we have ever tasted. How do you like to spend a weekend in? Let us know in the comment box below.